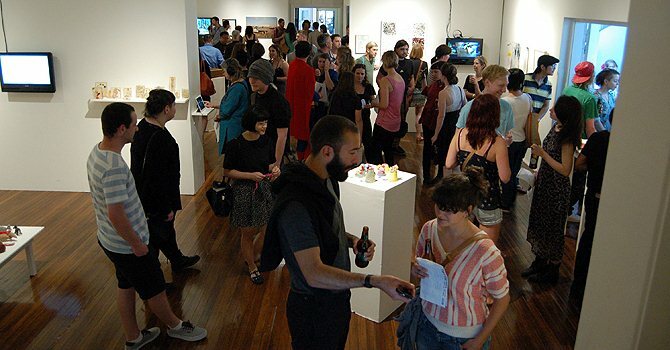 Kudos Gallery is run by and for COFA students. It is an “artist run” space funded by Arc @ UNSW Ltd. 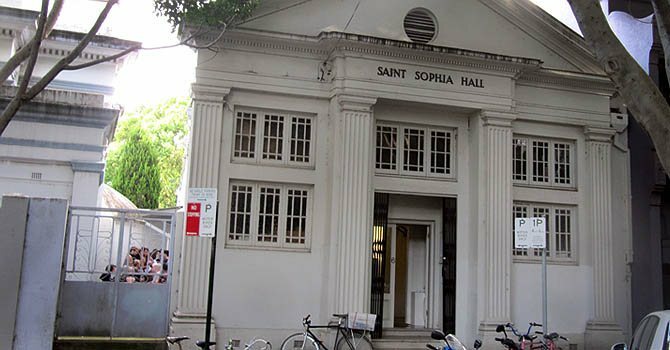 Kudos Gallery is situated close to the UNSW COFA campus at 6 Napier Street Paddington. Kudos Gallery aims to provide a venue for COFA’s diverse student population to exhibit, promote and discuss Fine Arts, Media, Design and Admin/Theory. Kudos Gallery intends intend to foster professional practices and experience in the marketing and coordination of exhibitions, and promote the variety of disciplines available at COFA. It also provides a forum for critical dialogue and debate, and we encourage interdisciplinarity as well as legitimate experimental work.